On the Carolina Coast, they play that Sweet Beach Music! To me there is nothing greater than feeling the breeze of the ocean and listening to the awesome beach music of the Carolina’s. It makes you want to tap your fingers or toes and get up and dance. We would like to share the music part of that experience with you. 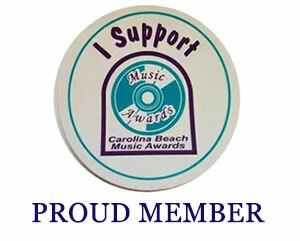 We love “Beach Music” and want to help promote the wonderful artists, clubs, and the music for future generations to enjoy. We’ve gotten to know many of you either in person, by phone, or over the internet as well as through your music. We also support the preservation of the “Shag” dance which was designated as the official State Dance of South Carolina by Act Number 329 of 1984. 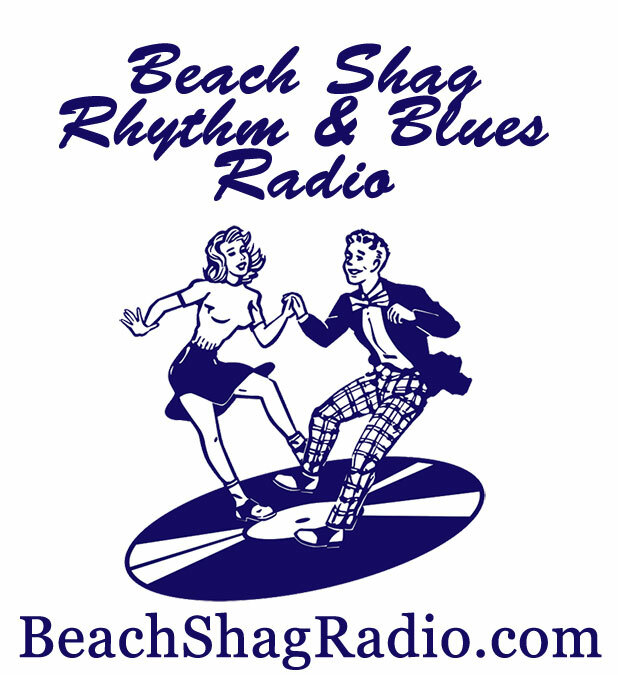 “Shag Dancing” and “Beach Music” have been around for many years. The ‘Carolina Shag’ is a partner dance done primarily to Beach Music (with about 100-130+ beats per minute). Today, the Shag is a recognized dance in national and international dance competitions held across the United States. The basic step in Carolina Shag is a six count step danced in a slot. The rhythm is similar to 6 count swing in that it is triple step, triple step, rock step. The term “Carolina Shag” is thought to have originated along the strands between Myrtle Beach, South Carolina, and Wilmington, North Carolina, during the 1940s. The Carolina Shag is a descendant of Carolina Jitterbug, and its predecessor, Little Apple (whose origins can supposedly be traced to Columbia, South Carolina in 1937).